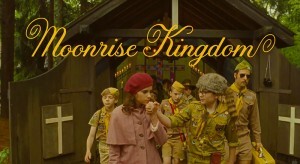 Wes Anderson’s ‘Moonrise Kingdom; to Open Cannes 2012!!! Good news everyone. Houston native, Wes Anderson’s new film ‘Moonrise Kongdom’ will open the 65th Cannes Film Festival in France. It’s still uncertain if the film will play in or out of the competition. I’m betting it will be in the competition. Cannes this year starts May 16th, and ‘Moonrise Kingdom’ not only will open Cannes but will open in French Theatres that same day. ‘Moonrise Kingdom’ will be set in the 60’s and stars Bruce Willis, Edward Norton, Bill Murray, Frances McDormand, Tilda Swinton, Jason Schwartzman and Bob Balaban. It will open in the states May 25th. I’m looking forward to this film. I’ve missed Wes Anderson’s live action films. Director Wes Anderson Is Back. 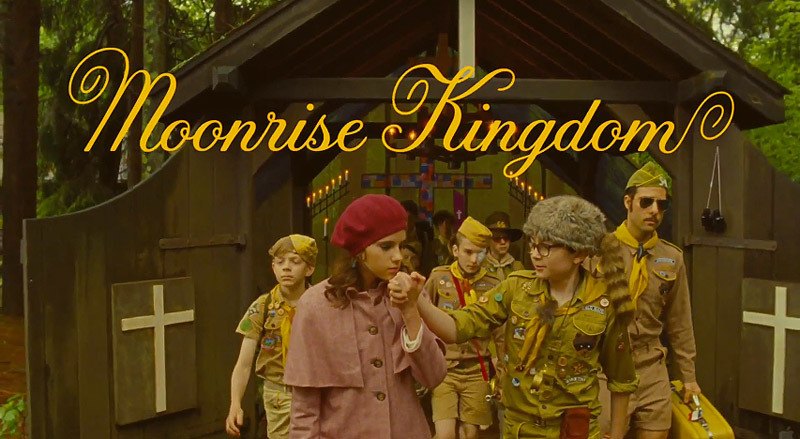 Check out his Trailer for His New Film, ‘Moonrise Kingdom’!!! Film Review: ‘The Grand Budapest Hotel’!! This entry was posted on Friday, March 9th, 2012 at 2:43 pm	and is filed under Film, News. You can follow any responses to this entry through the RSS 2.0 feed. You can skip to the end and leave a response. Pinging is currently not allowed. « Kevin Smith’s SModcast Pictures Has Its First Film!! !